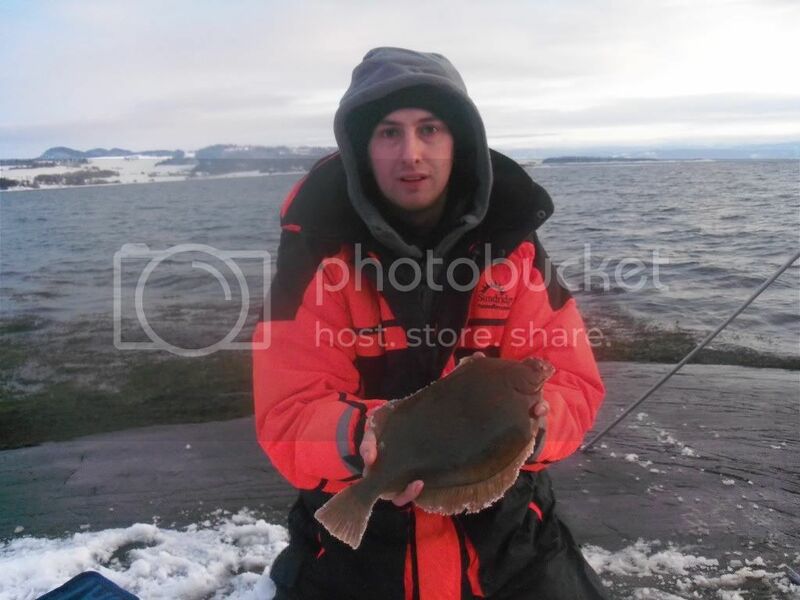 When Phil Dale left the Yorkshire Coast to set up a Shore Fishing Holiday Business in Norway, he didnt quite know what to expect. 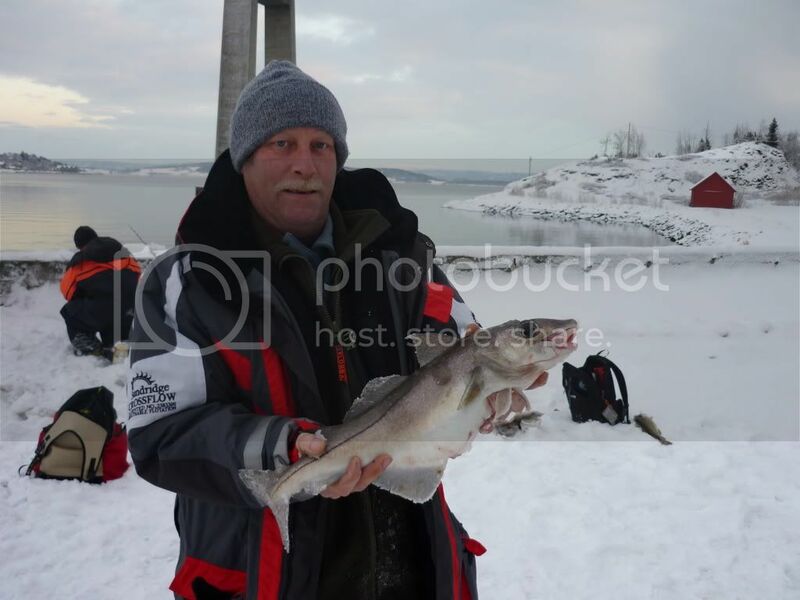 Phil set up his angling guide business in Skarnsundet in 2008 and within weeks was guiding anglers from England to the catch of a lifetime. 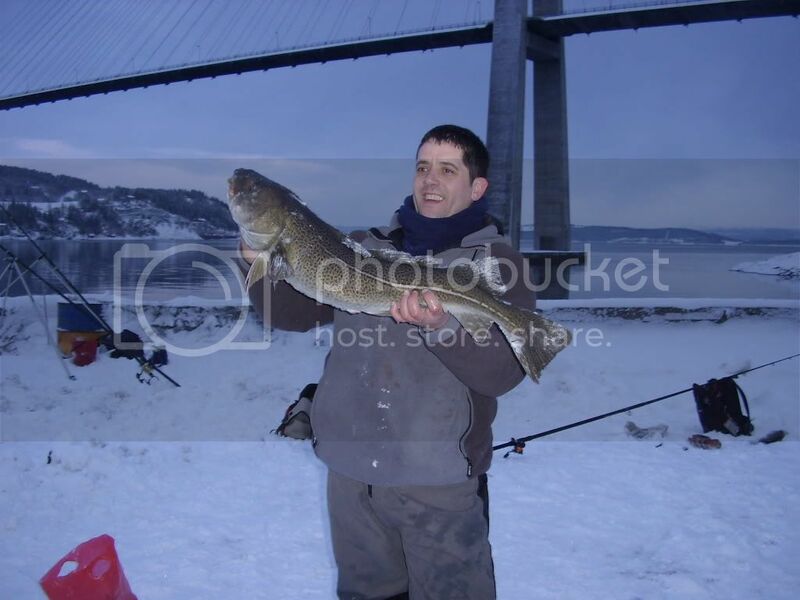 In his first couple of years Phil led groups of anglers to fish as big as 29lb, but what happened in early 2010 far surpassed anyone’s expectations. 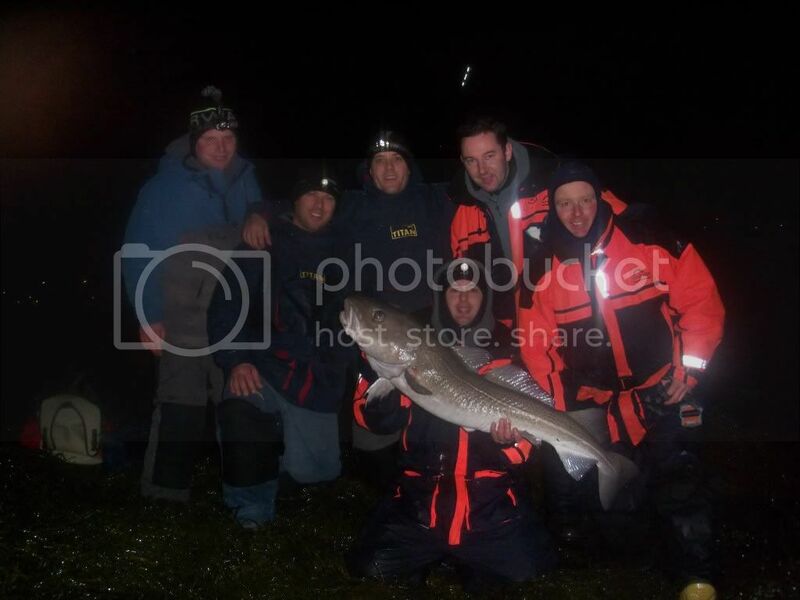 In the first week of February a small party of UK anglers travelled to Norway to fish with Phil. They returned to England with memories they will never forget. 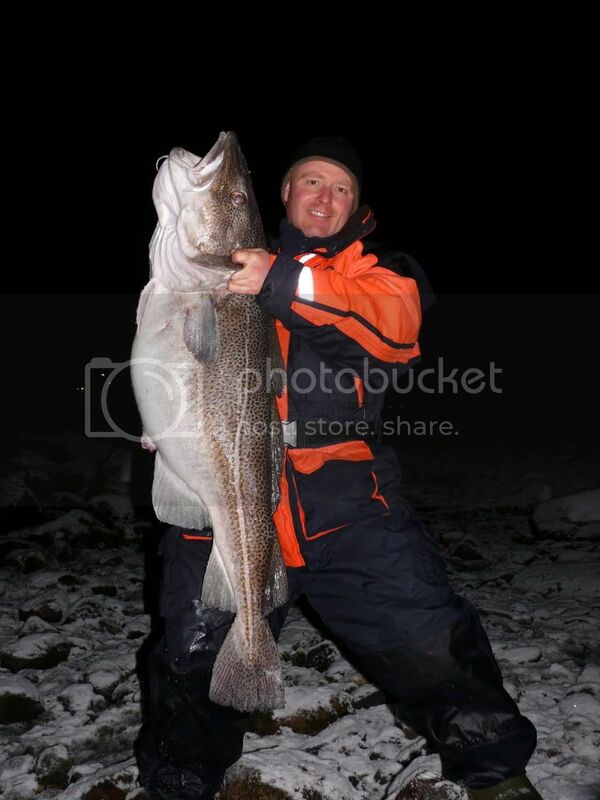 On their first night in Skarsundet the lads landed cod to 49lb. 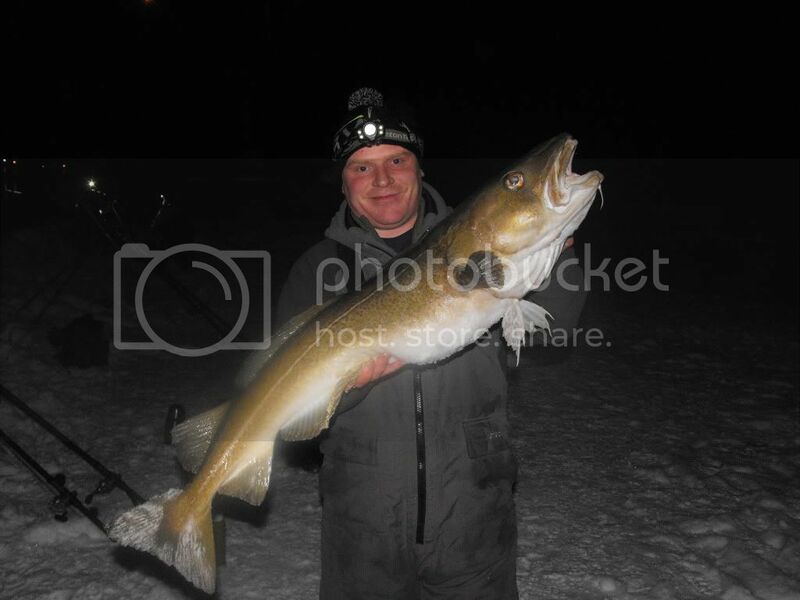 The second night they almost matched it with a shore caught cod of 48lb. 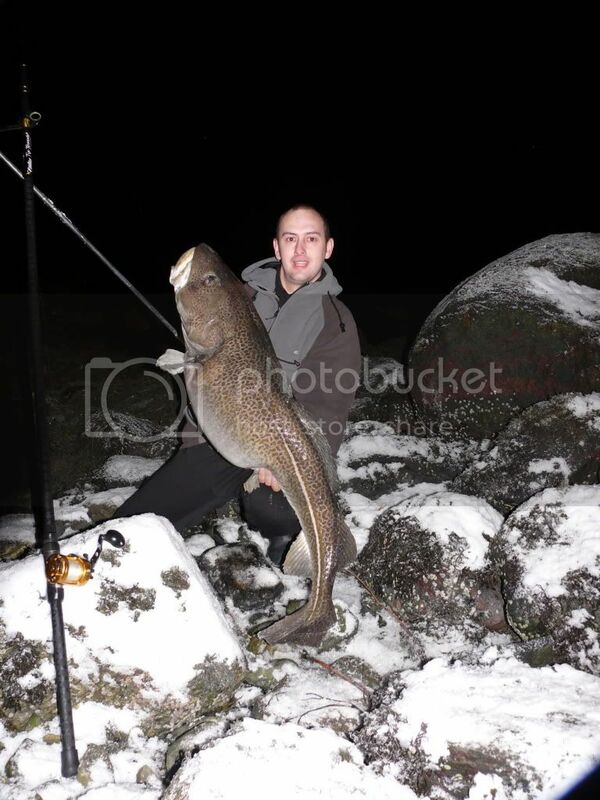 The final nights were a bit of a let down (Not) with whopping cod upto only 45lbs. Then the next night came a 48 for Nicki! 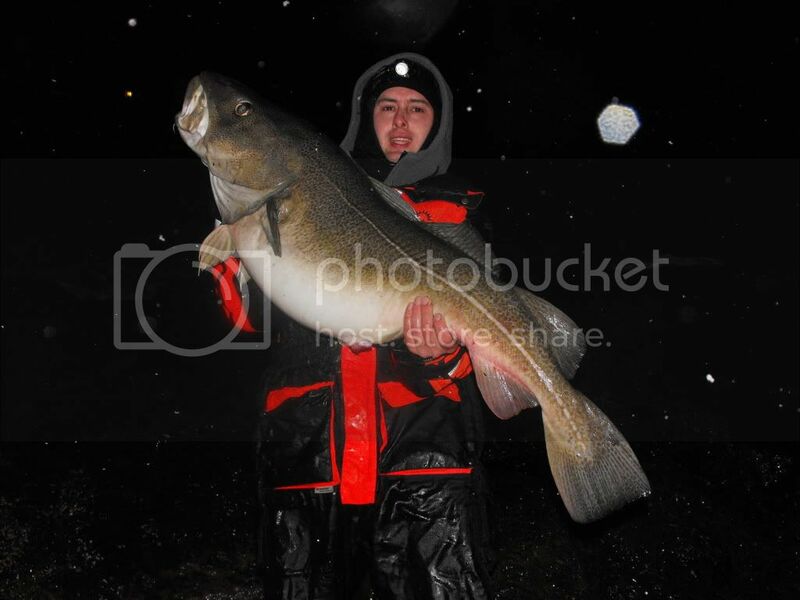 And last night was finished off with this lovely 45pounder!! 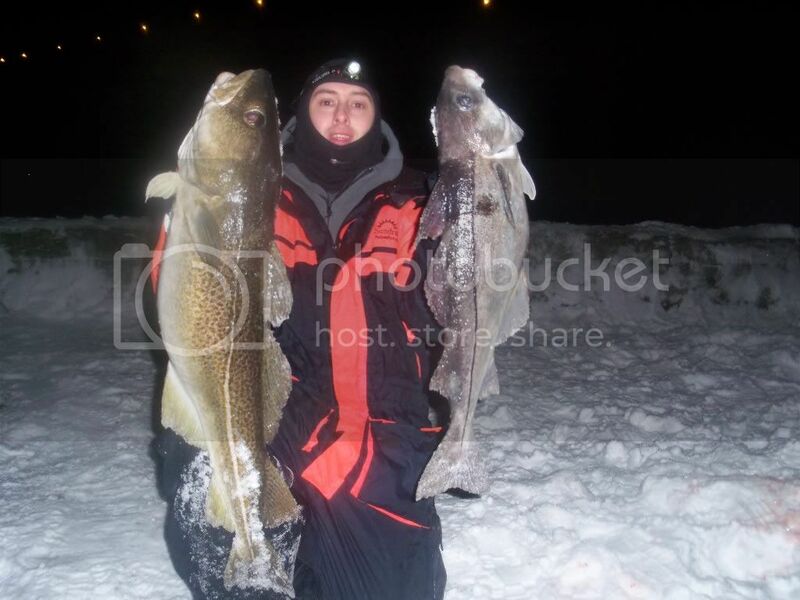 One word – Awesome !!!!!! 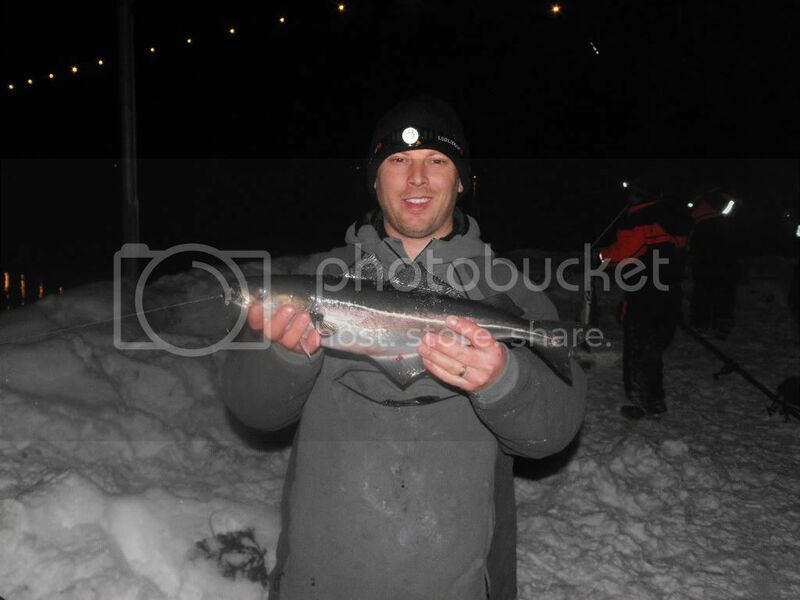 Hi would like details on fishing Feb 16.